Transfer Flow in-bed auxiliary tanks offer maximum fuel capacity at an affordable price and are available in several aluminized steel and diamond plate aluminum configurations for most Ford, Dodge, and GM pickups. 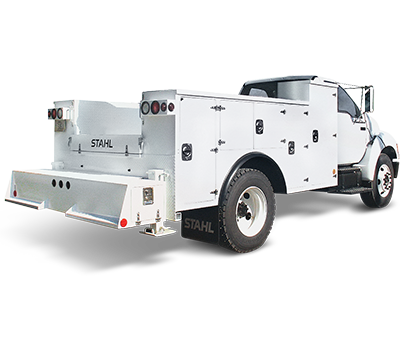 Exclusive design features and optional kits allow some tanks to be used in conjunction with other popular cargo accessories such as Pace-Edwards™, Truck Covers USA™, and Roll-N-Lock™ retractable truck bed covers, as well as most standard tonneaus and camper shells. Transfer Flow fuel tanks are fully baffled to minimize sloshing and come complete with all necessary installation components and detailed instructions. 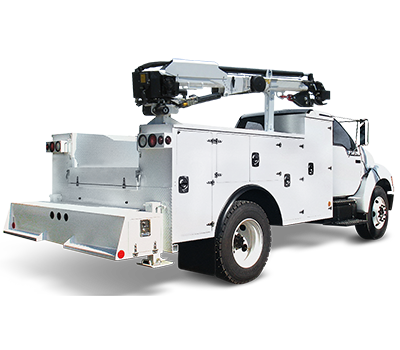 With our patented and industry leading TRAX-II™ fuel system management, the transfer process is entirely automatic and 100% worry free. 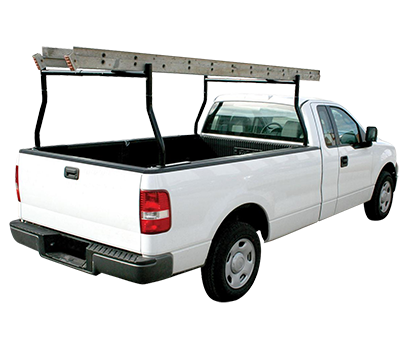 Our 37 gallon in-bed fuel tank fits short and long bed pickups. 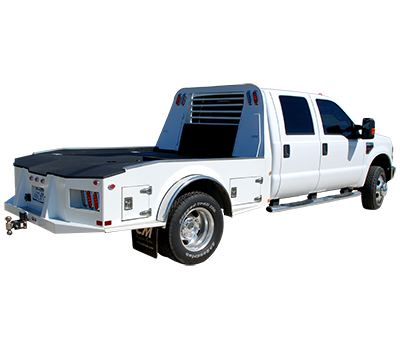 It's designed to fit under Pace-Edwards™, Truck Covers USA™ and Roll-N-Lock™ retractable bed covers. The tank is available in 14 gauge aluminized steel with black powder coat finish only. The height of this tank allows it to fit under a tonneau cover. 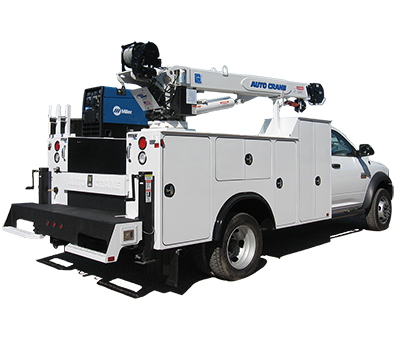 This tank fits short bed and long bed pickups, and is available in either 14 gauge aluminized steel with black powder coat finish, or bright polished aluminum diamond plate. 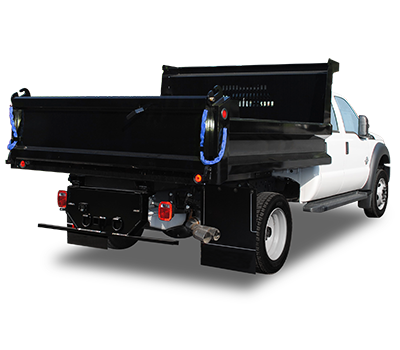 Our 75 gallon in-bed fuel tank is just 18" deep and delivers a significant increase in fuel capacity while maintaining maximum cargo space. 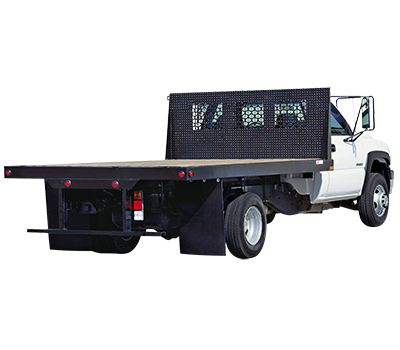 The tank fits short and long bed pickups is available in 14 gauge aluminized steel with black powder coat finish only. 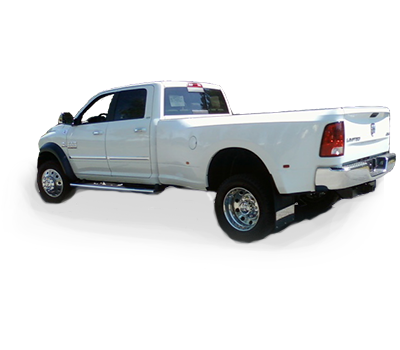 The 98 gallon fuel tank is our largest auxiliary and fits long bed pickups only. Choose from either 14 gauge aluminized steel with black powder coat finish, or bright polished aluminum diamond plate.